In September 1885, Mathias and Paulina lose four of their children to diphtheria. 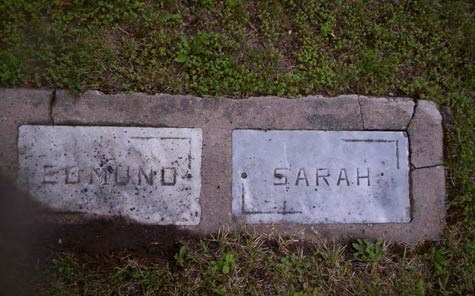 Anna, 8; Hattie, 6; Edmond, 4; and Sarah, 2 all passed away during the week of September 2nd, 1885. While no mention of a specific outbreak or epidemic in 1885, the disease was somewhat common during the time. They are all buried at St. Agnes Cemetery in Ashland, Ashland Co., Wisconsin. The family may have moved there just before this time as Rose was born on 20 Sep 1885 in Ashland.